Group 11 rotary damper drives and actuators offer the benefit of a total control package, utilizing reliable electronics to match the speed and precision of your process instrumentation. 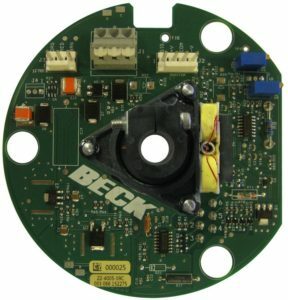 Standard Group 11 modulating drives (control option 9) are equipped with Beck’s Digital Control Module (DCM), which controls the position of the drive according to the input signal it receives. 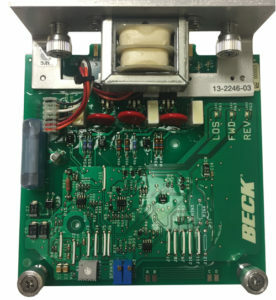 A position feedback signal is delivered to the DCM from the position sensing device (Beck’s Contactless Position Sensor (CPS)). This signal is continuously compared to the demand input signal. A change in the input signal results in an immediate repositioning of the drive to balance the two signals. Beck’s DCM-3 provides modulating control of the drive in response to standard control system signals. Convenient user interface for calibration and drive status. Compatible with common asset management systems. protection devices, relays, switches and reversing starters. 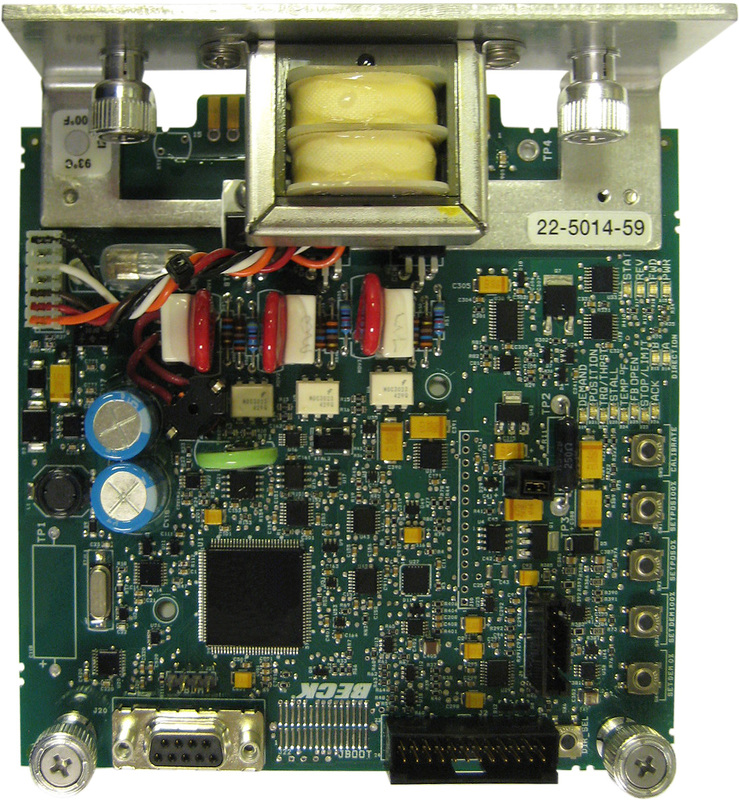 Designed to operate continuously at temperatures from -40º F to 185º F (-40° to 85° C). Initiates shaft movement in steps ranging from 0.10% to 0.25% of span, depending on the timing of the gear train. 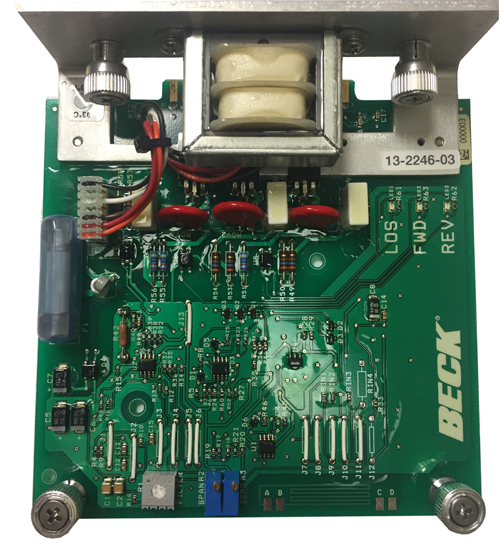 Beck’s patented CPS-5 technology has been providing reliable control feedback with infinite resolution in our products for many years. surfaces to wear or intermittently lose contact. A 4–20 mA position feedback signal is available for remote indication. 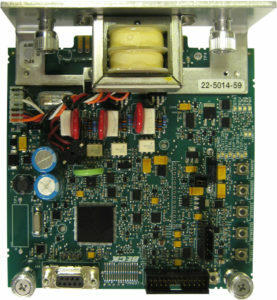 The analog Electronic Signal Receiver (ESR-5), which is standard in control option 7 and control option 8 drives, is an alternative to the intelligent, digital control module. The timeproven ESR provides the same excellent drive control but lacks many added setup, operating, and diagnostic features afforded by the DCM-3.